I loved The Grapes of Wrath. 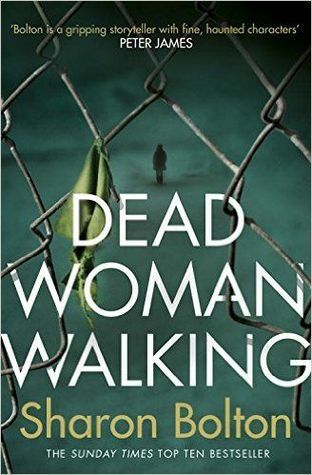 It’s a book that totally surprised me by how much I loved it and I’m sure that whatever I write about it will not do it justice – my post merely skims the surface of this brilliant book. My copy has an Introduction by Robert DeMott, who is an American author, scholar, and editor best known for his influential scholarship on John Steinbeck and in it he writes that The Grapes of Wrath is the greatest of Steinbeck’s seventeen novels. Cannery Row was the first of Steinbeck’s novels that I read and I thought then that Steinbeck’s style is perfect for me. With both books I felt that I was there in the thick of everything he described. His writing conjures up such vivid pictures and together with his use of dialect I really felt I was there in America in the 1930s travelling with the Joad family on their epic journey from Oklahoma to California. What a long, hard journey with such high hopes of a better life and what a tragedy when they arrived to find their dreams were shattered, their illusions destroyed and their hopes denied. Throughout the book, Steinbeck shows the inhumanity of man to man and also the dignity and compassion, the essential goodness and perseverance of individuals against such appalling conditions and inhumane treatment. Inevitably, I found myself comparing it to the situation today with the influx of migrants and refugees and the problems of illegal immigrants. 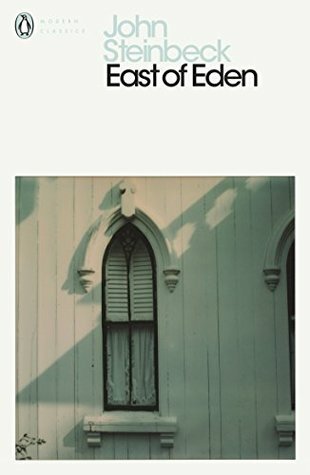 This book slots into the only reading challenge I’m doing this year – What’s in a Name 2018. It fits into the category of a book with a ‘fruit or vegetable‘ in the title. 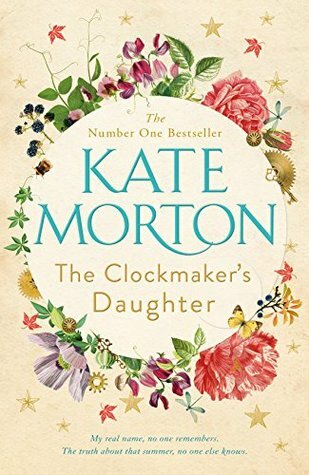 It is also one of my TBR books (a book I’ve owned prior to 1 January 2018) and also a book on my Classics Club list. I’m making good progress with The Grapes of Wrath by John Steinbeck, and I’m still loving it.The Joads have arrived in California and it’s not what they expected – too many homeless, hungry people desperate for work being moved on from place to place. Steinbeck’s writing is detailed and richly descriptive. I feel as though I’m on the road with the characters. 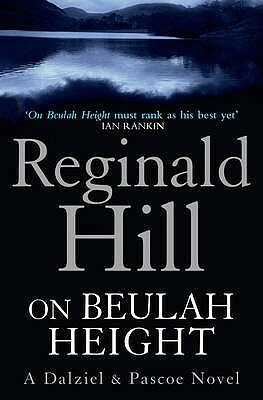 I’m also reading On Beulah Height by Reginald Hill, crime fiction about missing children in a Yorkshire village. A little girl took her dog out for a walk early one morning and didn’t come home. Three little girls had disappeared 15 years earlier and their bodies were never found. I’ve read nearly half the book and as usual with Hill’s books I love the characterisation, the humour and his use of dialect. 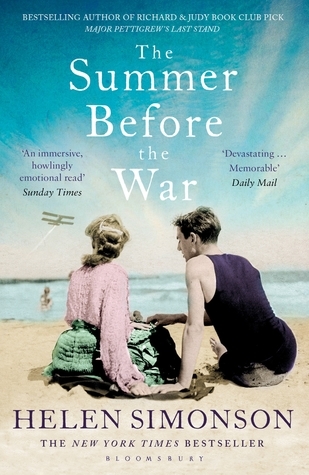 It’s the first of my 10 Books of Summer. 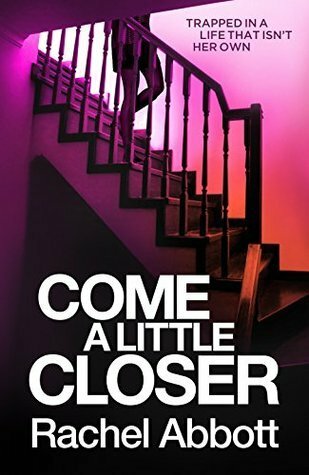 Recently finished: Come a Little Closer by Rachel Abbott – definitely creepy and disturbing. It’s the first book of hers I’ve read, but the seventh one she’s written. It reads well as a standalone. It’s described as a psychological thriller and the characters are certainly unstable, stressed and in complex and dangerous relationships. 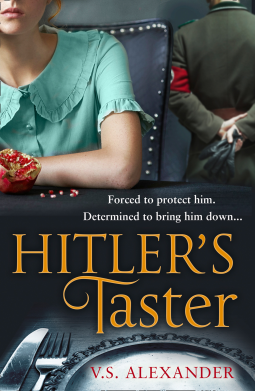 I gave it three stars on Goodreads – maybe that’s being generous, as I’m not at all sure I did ‘like’ it. I may write more about this book once I’ve sorted out my thoughts about it. 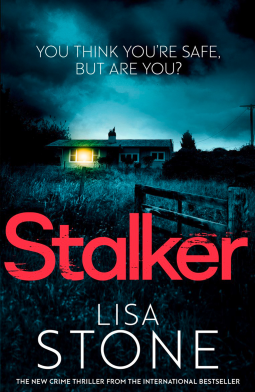 Reading next: Stalker by Lisa Stone, due to be published tomorrow 14 June. There are some books that begin well and then tail off so I was hoping this wouldn’t be one of those. 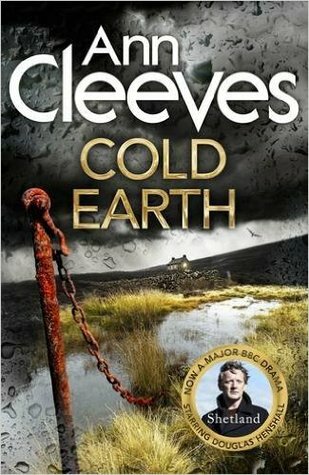 There are some books, just a few, that have everything, rich descriptions of locations, wonderful characters and a storyline, even though in this book it’s really a series of stories with a thread running through to connect them to the whole, that grabs my attention and makes me want to know more. Cannery Row is just such a book. 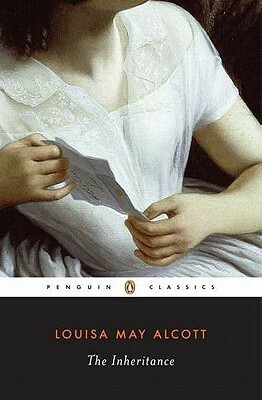 I knew nothing about the book before I began reading (it’s my book group choice) and that made it even more enjoyable. Steinbeck’s style is perfect for me, I could see Cannery Row itself, a strip of Monterey’s Ocean View Avenue, where the Monterey sardines were caught and canned or reduced to oil or fishmeal, along with all the characters – no, it was more than that -I was there in the thick of it, transported in my mind, whilst I was reading and even afterwards as I thought about the novel. The characters include a group of down and outs, lead by Mack, whose well intentioned actions usually end in disaster for himself and others. Then there is the shop keeper, Lee Chong, who also owns the Palace Flophouse where he lets Mack and the boys live, Dora, a woman with flaming red hair, the madam who runs the Bear Flag Restaurant, Doc who lives and works at the Western Biological Laboratory and Henri the painter who is building and never finishing a boat. There is humour and tragedy, meanness and generosity, life and death all within Cannery Row‘s 148 pages. This paragraph continues in the same vein for almost a whole page. For me it conjures up such a vivid picture of the place, its light and sound and the sentence comparing the movement of cats dripping and slithering like syrup is just perfect. 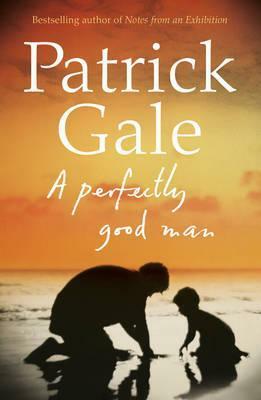 This is the best book I’ve read so far this year and one I shall read again. 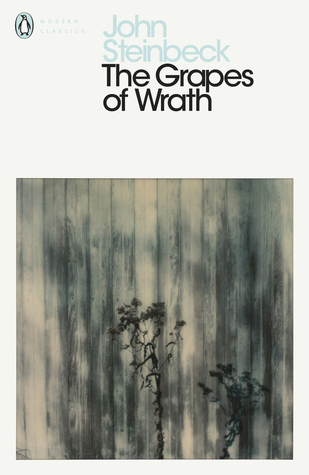 I loved it and I definitely want to read more of Steinbeck’s books (I may have read, or at least started to read The Grapes of Wrath when I was at school and didn’t appreciate it at the time – the opening seems so familiar! ).